We were extremely amazed to have received an anonymous donation of £17,000 to put towards a new minibus for the school. 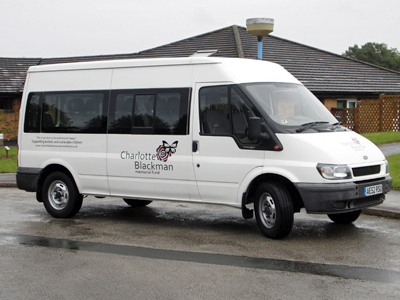 We have been very lucky to be able to use this towards two minibuses. 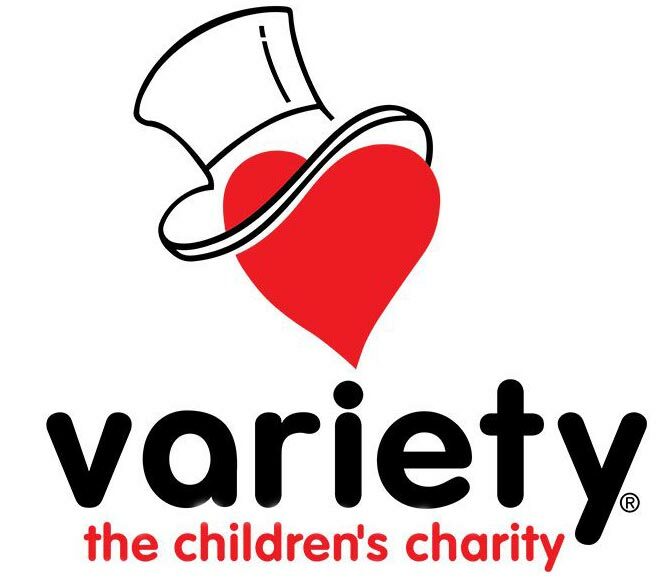 Our silver bus is wheelchair accessible and our red bus was kindly donated by the Variety Club. 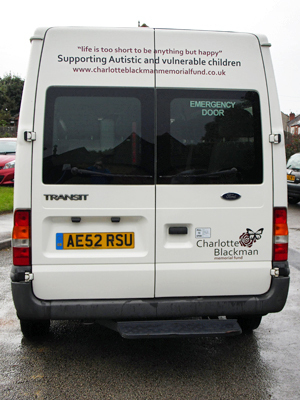 We are delighted to have received a fantastic donation of a minibus from the Charlotte Blackman Memorial Fund. Here are some photos from the official handover by Rachel and Kevin Blackman to the children.